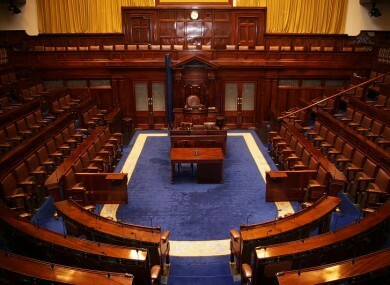 The Dáil will be eight seats smaller at the next election. Do you think the Constituency Commission got it right? THE DÁIL IS to be reduced from 166 to 158 TDs under measures announced today by the Constituency Commission. There were a raft of changes to constituencies around the country that will leave a number of TDs scrabbling for their seats – but the net effect is to leave the Dáil eight deputies smaller. The eight-seat reduction will increase the average population per TD from roughly 27,500 to just under 29,000. So what do you think? Do you agree with the cut to Dáil numbers? Email “Poll: Do you agree with the cut to Dáil numbers?”. Feedback on “Poll: Do you agree with the cut to Dáil numbers?”.